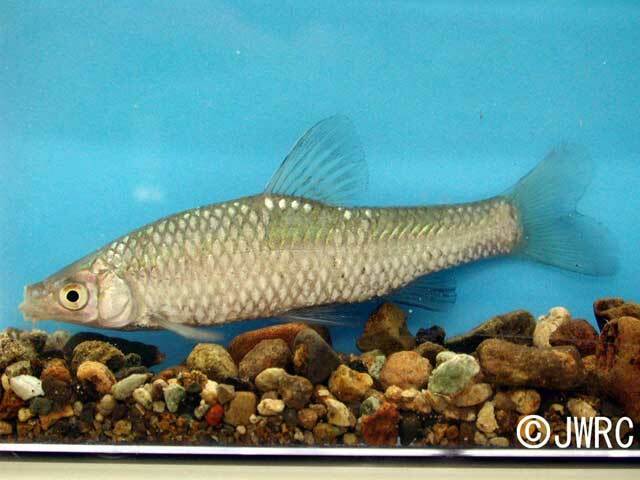 Common names Stone moroko, False razbora, Topmouth gudgeon, Topmouth minnow, etc. Natural range Japan (central to western part), eastern continental China, Korean Peninsula, and Taiwan. Habitat Lakes, ponds, and lower rivers. Especially in muddy bottom. Range in Japan Hokkaido, Tohoku District, and Okinawa Pref. In the native range in Japan, introduction from continental China could have been occur (details unknown). Impact Unknown impact. If Chinese population is introduced, hybridization with native population occur. Introduced range in other countries Europe (except Northern Europe), Western to Central Asia. Introduced in 1970s to 2000s.